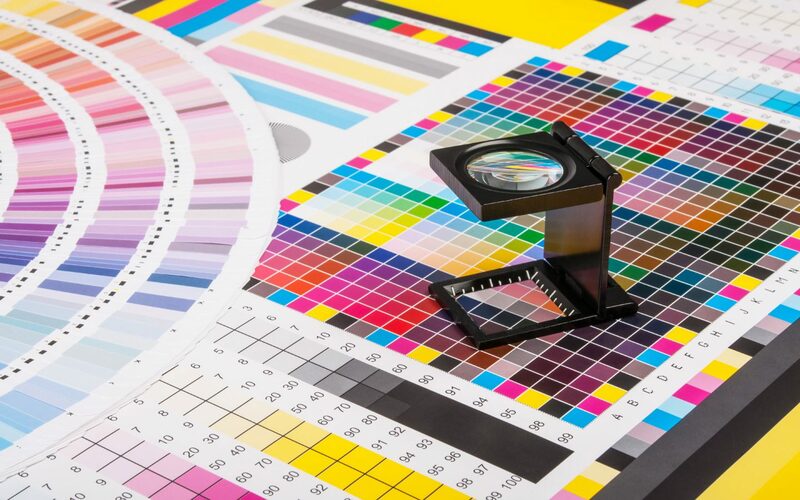 Chichester Print have experience of sourcing all types of print from short-run business cards to large direct mail fulfilment projects, as well as leaflets, brochures, folders, posters and large format display and exhibition items. Whether it is one display poster for an exhibition or 60,000 16 page booklets for distribution we have experience in it all! 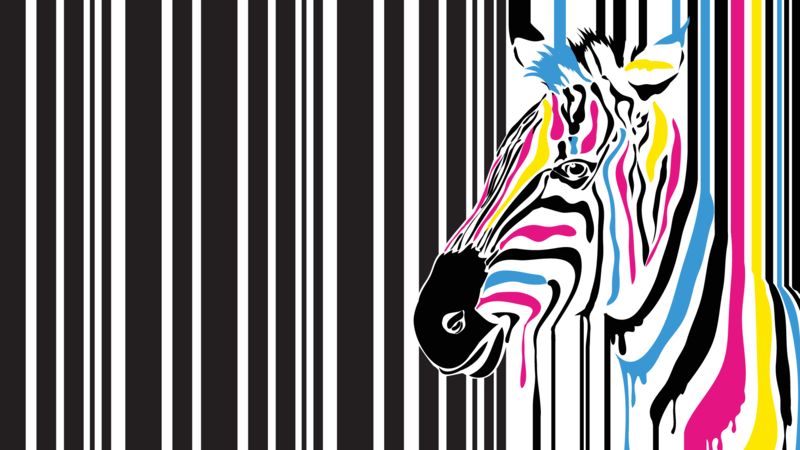 We do not print in-house, we source print from a collection of trusted suppliers who we have worked with over many years. We know the right print supplier for your needs, saving you the time in looking at endless possibilities. We can manage your print requirements from beginning to end. If you are inexperienced in print management let us take the strain and make sure you get the result that is perfect for your needs. If you are unsure what is the right product for your needs give us a call and we will help you make the right choice. We offer a full design service to ensure your business communications always give the right first impression. Chichester Print is a trading name of WDA (UK) Ltd. Registered in England & Wales. Company number 6000976. VAT Number 649955375.